Way back on November 24, 2017, I drove to the Arclight Sherman Oaks for my first screening of Call Me By Your Name, and a Q&A with Luca, Armie, Michael, and Timothée (read about it here). I was so immediately moved by this film and by the Q&A, that I became a 'just add water' Insta-Stan! 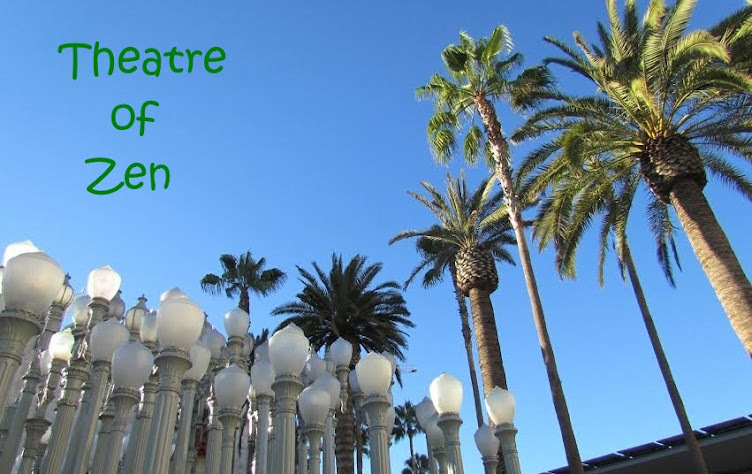 Now, a full 3 months later, and post-Oscar nominations, on February 22, 2018, I went to the Arclight at Sherman Oaks to watch my 6th and final theater private screening of CMBYN, and I witnessed Best Actor Oscar nominee Timothée Chalamet's FINAL Q&A discussion about a coming of age love story that has changed his life as an actor forever. In Timmy's talk with LA Times entertainment writer Justin Chang, he didn't reveal anything new that I haven't heard before, but he did impress upon us just how moved, humbled, and amazing this CMBYN journey has been in the past 4-5 years for him. He was offered the role of Elio when he was 17; it took several years for funding to get settled for the film; then they filmed it in 2016; and then they went to Sundance Film Festival in January 2017 where they realized they had something special, and it's just been a beautiful experience being a part of an important film that has changed the lives of a lot of people who watched it. 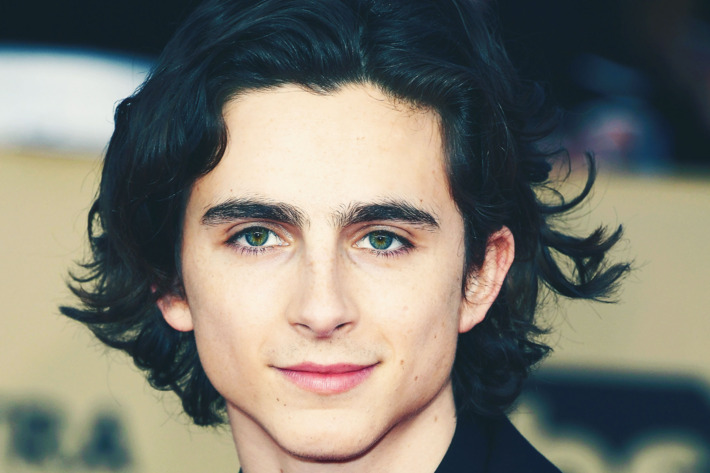 Timmy mentioned that he would like to stay on the same track of filming these types of films, small but important and meaningful movies that will resonate with an audience, teach them something and help himself as an actor grow, but also allow the audience to experience something new and wonderful too. So it sounds like Timothée has a comfort zone with the Indie film experience, but he is open to being a part of a larger film project, but in measured doses. So just as I had hoped, looks like Timmy will be an Indie King. And speaking of Indies, the Spirit Awards are just a week away, and if Timothée is ever going to go up on a stage this awards season, it's this stage. I'll be there in a volunteer capacity, so I look forward to seeing Timothée earn a Lead Actor award as he should have at least once already this award season. I'm happy to see Sony Pictures Classic bump up their FYC ads in the trades, and with Timothée featured on several magazines this month, surely he is being noticed by those people who are voting in the Best Actor category for the Oscar.